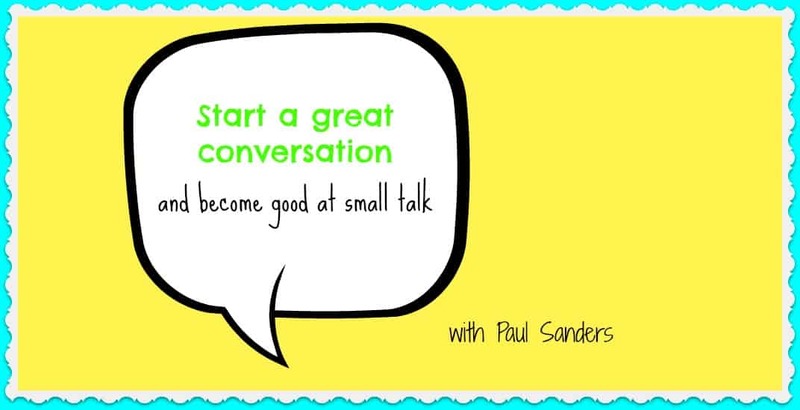 Welcome to part 1 of my conversation with Paul Sanders, which is all about how to start conversations, maintain them, and how to scale them into meaningful friendships. …plus an impromptu conversation between Paul and me showing you how to find common ground with the people you meet. And stay tuned for part 2, which involves a more in depth look at developing the kinds of friendships you want.